First, let me state that I really wish I could provide some amazing title that makes everyone click, but at last, I just couldn’t do the “five books every woman business owner should read” click bait title. Mainly because everyone is not everyone’s cup of tea. I have bought those books everyone said I had to read as a female business owner and several I could not get past the first chapter. Spending $15-$30 per book that I would constantly giveaway. 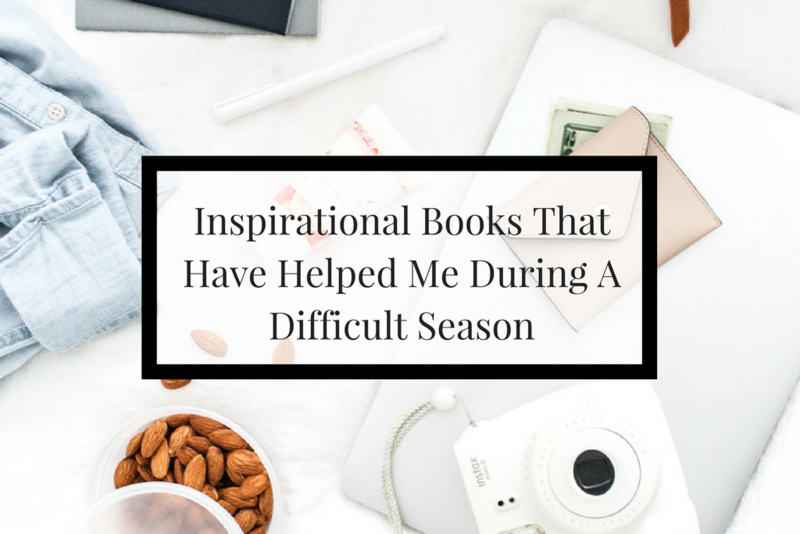 Instead, I wanted to share a couple inspirational books in my eyes that have helped me in a hard season of life. If you’re a lover of books, you know how important the author’s voice is and why it matters to you as a reader. There was a time where I read over 50 books a year, but that has drastically changed. I am now in a place in my life where the information I take in I really want to marinate and have an impact on my life from the way I personally live to how it impacts my business model. Here is a list of all the books, I have read thus far in 2017 and honestly each one sparked something in me. I’m a lover of reading, it’s my current way to escape from the world. There are times I get really sad if I’m unable to make time to read a book. My newest favorite thing to do is to read “classic” books. When I lived in Atlanta a couple of years ago, I didn’t have cable, so I spent my weekends watching classical 80’s movies as well as movies by specific actors. It makes you appreciate everything because you see how things use to be. I learned so much from classic books. If you have been reading this site long enough or follow me on social media, you know that I am a proud bookworm. Reading almost 60+ books a year. My parents, especially my mom, was big on learning, and my dad was big on education. Hence, my love for reading. Recently on Instagram, someone asked me what my top five or ten book recommendations would be. So I thought it would be great to share it with you all. If you have been reading Imperfect Concepts blog long enough you know our addiction to reading books is an understatement. We are constantly searching Instagram feeds for books and then adding our favorites our Amazon Wishlist. After a recent search on our favorite social media platform, we came across several new books to read this fall season.